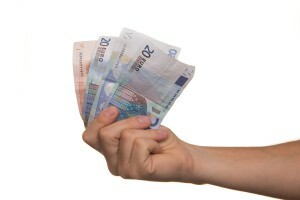 Dutch employers usually pay salary in the last week of the month. What if you have not been paid? Occasionally the employer may have valid reasons not to pay. However, if there is no valid reason for failing to pay, the company will incur statutory penalties for late payment of salary and will be required to pay interest. The penalties may go up to 50% percent of the unpaid salary. We provide legal advice for such situations and will assist to pursue salary claims, if necessary through court proceedings.